Ocean Ranch an exclusive, 400-home ocean view community located on the western edge of Laguna Niguel. 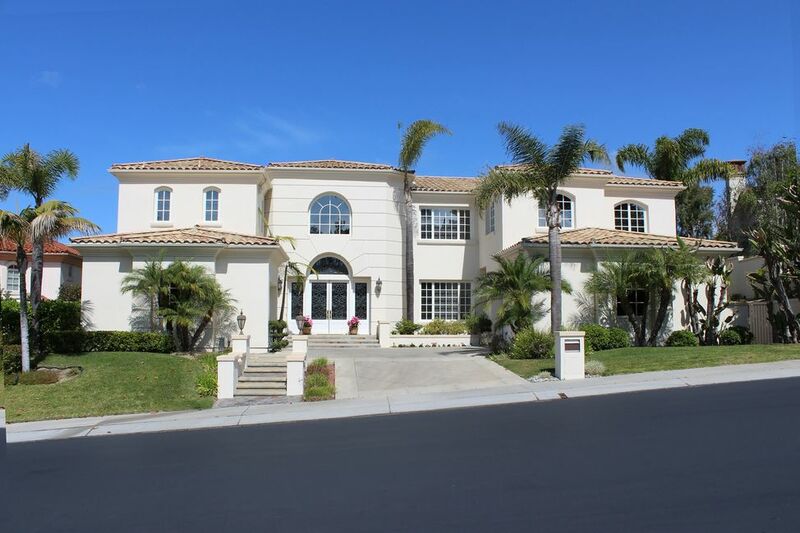 The guard-gated Limited Access Community features some of the largest estate homes in Laguna Niguel. This prestigious neighborhood is close to Dana Point Harbor, Salt Creek Beach, The Ritz-Carlton, and The St. Regis. Ocean Ranch made up of both semi-custom single family homes and custom estates. The community’s “Executive Edition” homes and “The Residences” are two phases of semi-custom homes. The remaining 170 properties are custom built estate homes. Many of these properties boast spectacular ocean, coastline and Catalina Island views. At the center of the development is a picturesque community pool and park. The Ocean Ranch HOA takes great pride in maintaining the landscaping and a resort-like environment. View our selection of available properties in the Ocean Ranch area.